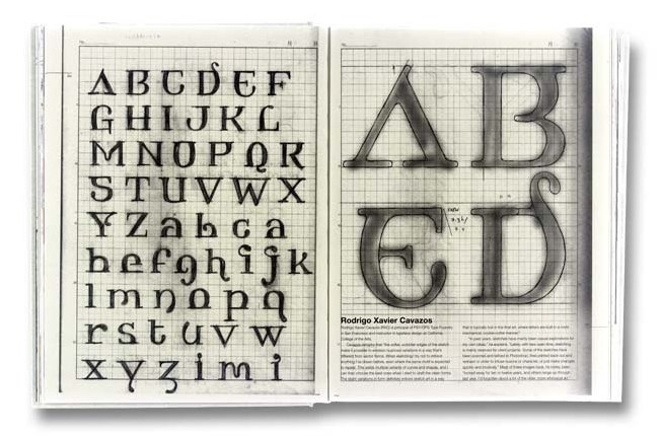 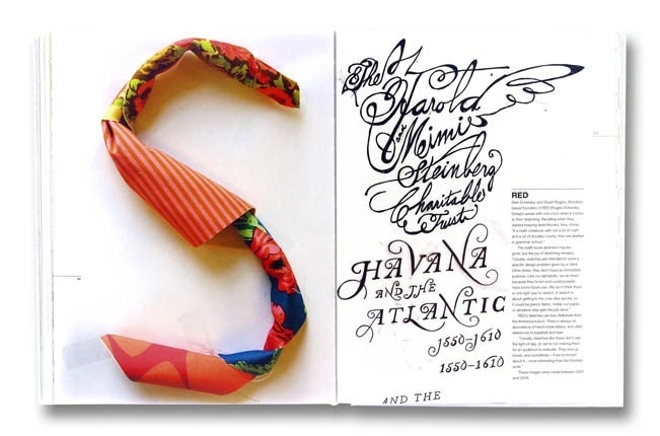 Nearly 120 of the world’s leading typographers and graphic designers open up their private sketchbooks to reveal their creative processes. 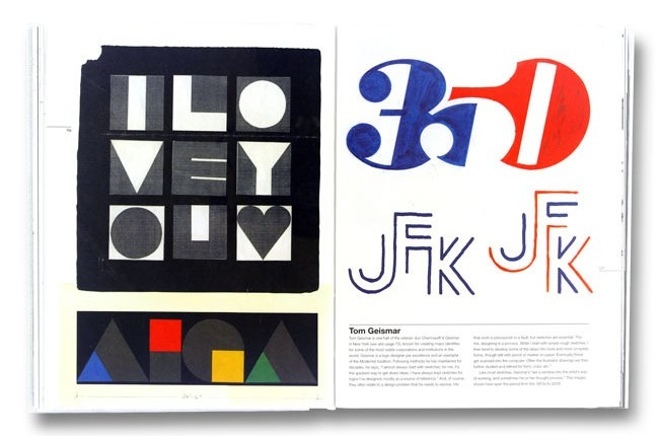 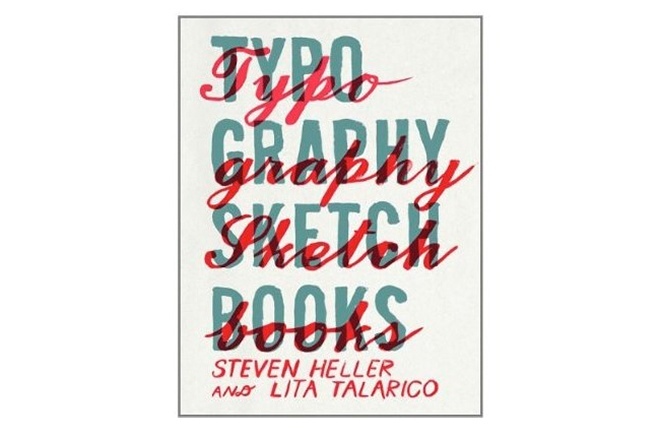 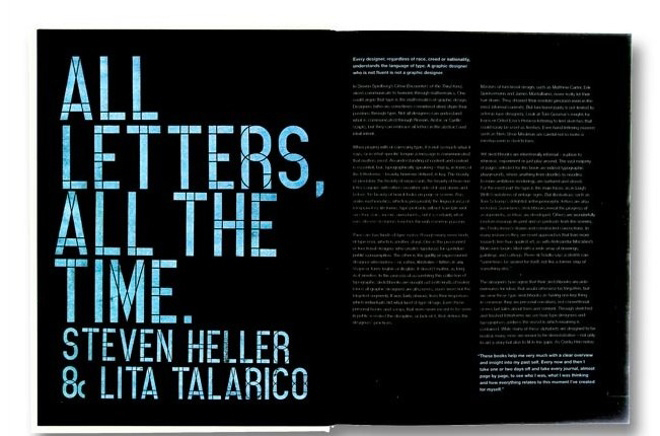 Aimed at all those who use type, whether by hand or on screen, and selected by the world’s most knowledgeable and well-connected graphic design commentator, Steven Heller, this survey gets into the minds of designers who create typefaces, word-images and logos through their private sketchbooks. 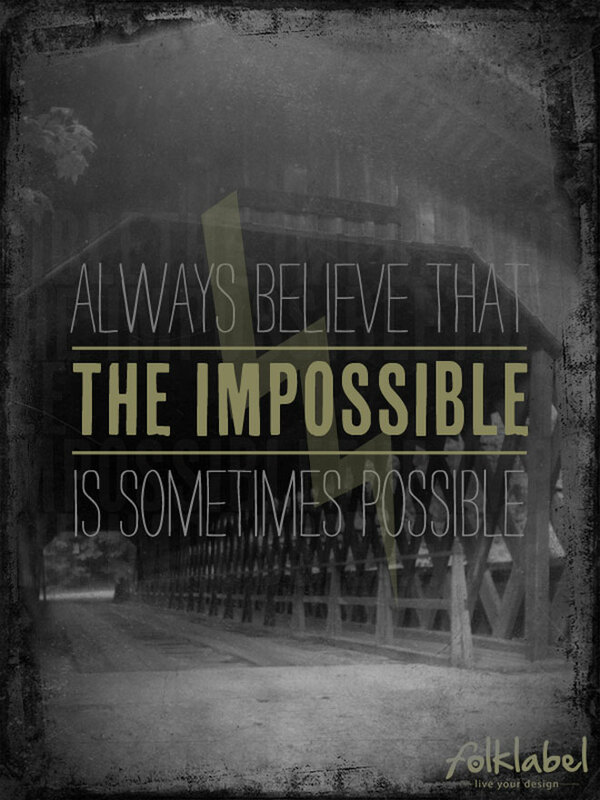 Here’s to the diligent worker. 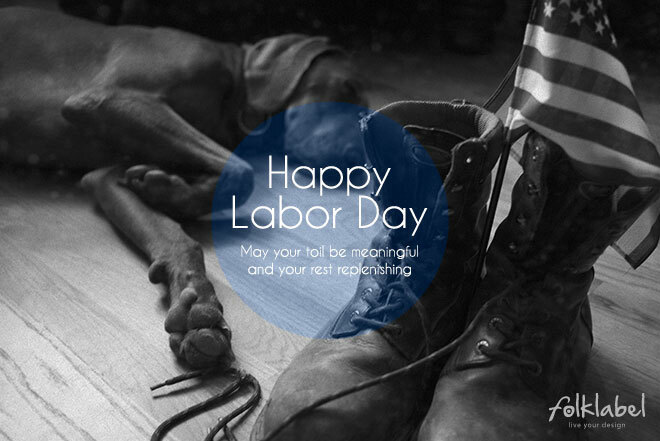 May your toil be meaningful and your rest replenishing.